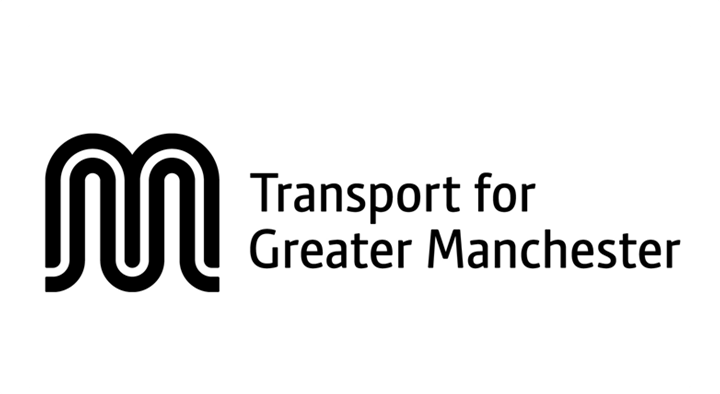 In the run-up to Transport for Greater Manchester (TfGM) launching Carbon Literacy as an organisation-wide initiative, we were invited to hold a ‘Lunch and Learn’ session on Thursday the 17th January. Around 30 members of staff, from all corners of the organisation, chose to spend their lunch with us. Some were interested in the environment and climate change so wanted to find out a bit more, others were purely there to gain CPD hours, whilst a couple had heard about Carbon Literacy so were interested to learn more about The Project. The session began with Kenny Gilbert, one of TfGM’s in-house CL trainers, running a variation of the environmental bingo game. For this, everyone stood up and were only allowed to sit back down again once an action had been read out that that individual had done. Examples include planting 10 trees in the last year, not owning a car, being vegetarian or vegan, and having a 100% green energy tariff. It was great that by the end of the game everyone was able to sit down as they were already doing at least 1 action to reduce their carbon footprint. During the lunchtime slot, we explained to the audience a little about what Carbon Literacy is and where it came from, how it’s relevant to them, and the sort of things they could expect from their course. The reaction was definitely one of interest, and, given that TfGM has recently put into policy that Carbon Literacy training will be mandatory for all their 800 staff, we hope the individuals who attended went away excited and ready to take on climate change. TfGM chose Carbon Literacy as they deemed it the ‘best option to deliver their staff climate engagement commitment’. They felt that ‘given the industrial revolution started in Greater Manchester, it seems only fitting that the work to mitigate climate change’s effects would come from here too.’ The prevalence of Carbon Literacy within Greater Manchester policy (Green Springboard Report) was also a deciding factor, helping TfGM contribute to the wider aims of the city-region.